Tyvek Wristbands for Custom Printing and Personalisation. 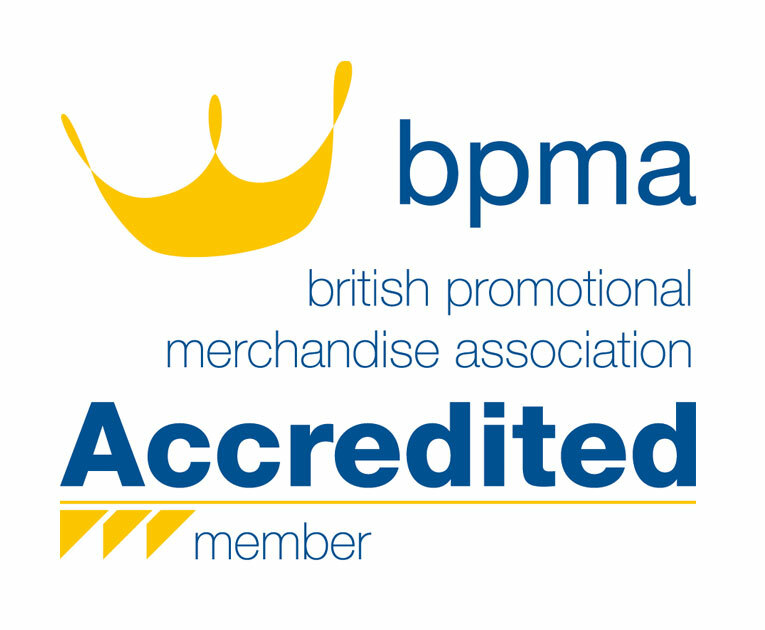 We are specialist UK suppliers of custom tyvek wristbands and security wristbands. Tyvek wrist bands are an inexpensive way to control access to event areas. They come in many assorted colours and are usually custom printed with logos and text in single colour black print. They can however be printed in full colour (see above example) for an additional cost. 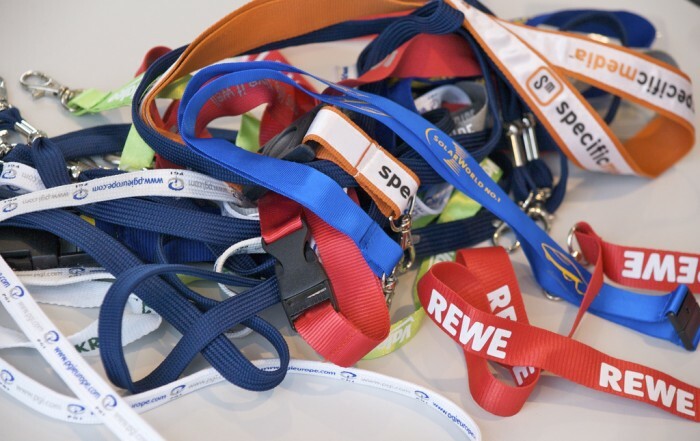 Should you require a different type of access wristband other than tyvek please see other options on our security wristbands page. 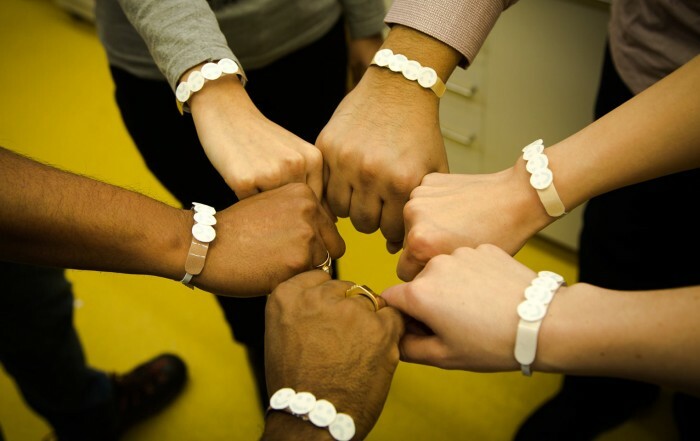 Each wristband is made of flash spun high-density polyethylene fibres making them cheap to manufacture. 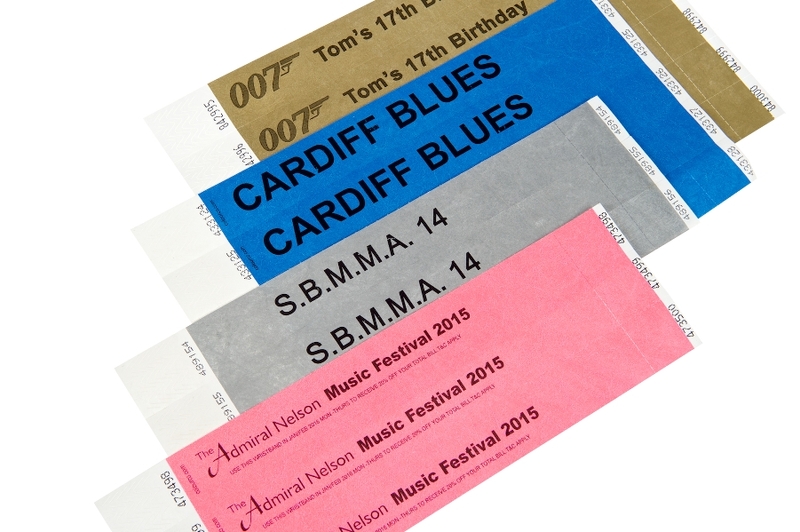 Printed tyvek wristbands are perfect for event security as they’re cheap, robust, customisable and easy to print on. Note: Minimum order quantity for plain or printed tyvek wristbands is 100. UK Delivery approx 4-5 days from artwork approval. More information on black print. Using only black print on tyvek reduces the cost of printing. 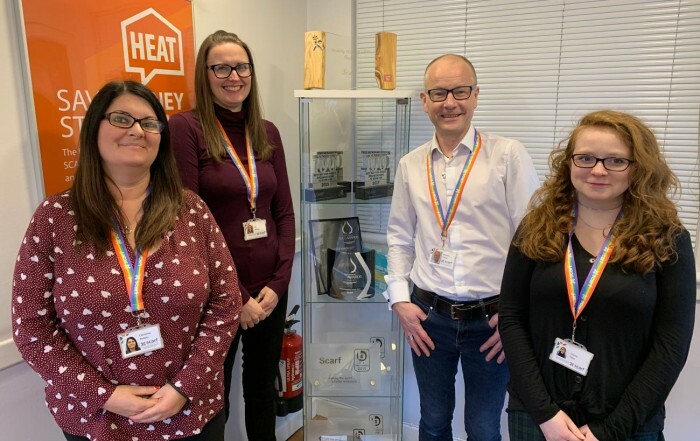 Due to the range of wristband colours available it makes prefect sense for the economically minded as black print contrasts well all available wristband colours to deliver your message or logo. These wristbands come in many assorted colours are usually customised by printing logos and text in single colour black print. More information on full colour. White tyvek wristbands are used for full colour print and allows a full bleed to be printed on the wristband. All tonal colours and your choice of background colour or pattern can be printed. This allows corporate logos and complex shadowing to be replicated on the wristbands providing a more professional image. These are a single use wristbands and a great way to control access to different event areas through using a variety of coloured wristbands and print. These are the most economical security wristbands and are made from the synthetic material Tyvek, it is waterproof and has a tamper-evident seal with chevron cuts. Tyvek Wristbands are available plain or customise them by printing your message or event on them which also provides addtional security over plain Tyvek. Plain stock is available for immediate dispatch. Tyvek is a synthetic material made of flashspun high-density polyethylene fibres. DuPont owns the registered trademark brand “Tyvek” which is also used in housing construction. It has many uses beyond wristbands due to it being a very strong material, difficult to tear and easily cut with scissors. Tyvek bands are highly breathable, allowing water vapour to pass through but not liquid water making it a great material for use in wristbands. Tyvek wristbands are custom printed to your specification, minimum order quantity for Printed Tyvek is 100 wristbands.